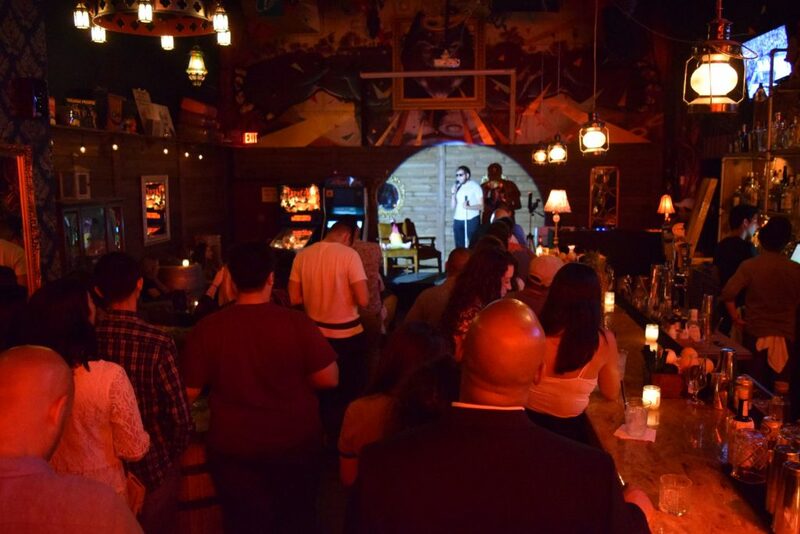 Miami Comedy hosts its Redbar comedy night featuring performances by local comedians and free drinks. 9-11 p.m. RedBar Brickell, 52 SW 10th St., Miami. Details: https://miamicomedy.com/.